TORONTO, October 10, 2017 – Jaymie Scotto & Associates (JSA) Canada, a division of Jaymie Scotto and Associates, the preeminent provider of Public Relations, Marketing and Event Planning services to the tech and telecom industries, announces today that PR expert Howard Oliver has joined the agency to further develop its growing portfolio of Canadian technology and telecom accounts. Focused on helping Canadian tech companies expand rapidly into the US, Howard brings a wealth of experience in business development and public relations industry, having spent over 17 years running his own successful firm, What If What Next. The addition of Howard to the JSA team comes as JSA Canada celebrates the one-year anniversary of its expansion into the Canadian market. Over the past year, JSA Canada has proven its ability to raise the profiles of its Canadian clients, building their brand equity and earning them industry recognition headlines and awards. JSA’s service offerings provide extensive value, with a selection of packages available to meet the marketing needs of organizations of any size. For more information on JSA Canada, please visit http://www.jsa.net/canada/ or email [email protected]. 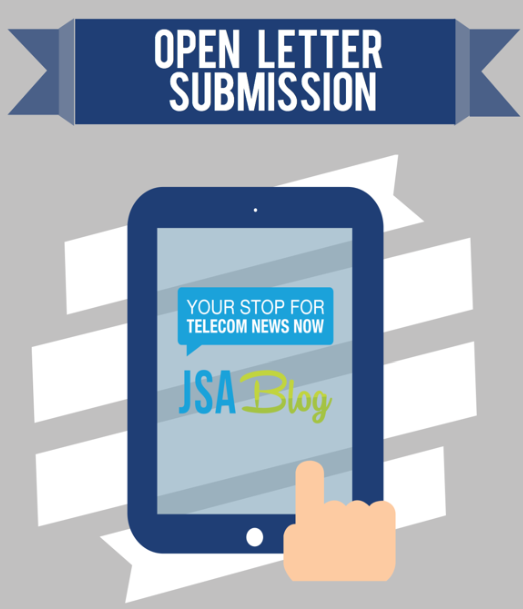 Follow us on Twitter @JSACanada for Canadian tech and telecom news. 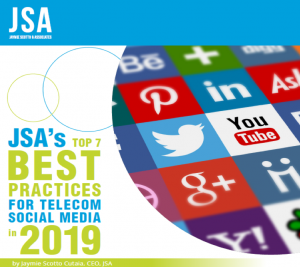 Celebrating more than 12 years of success, Jaymie Scotto & Associates (JSA) is the preeminent provider of Public Relations, Marketing and Event Planning services to the tech and telecom industries. Awarded ‘Most Outstanding Telecoms PR Agency’ by LiveWire for 2015 & 2016, our success is attributed to our skilled JSA team, innovative tools, and established media and industry relationships, allowing us to deliver the finest outreach and brand awareness services available – with measurable return on investment. 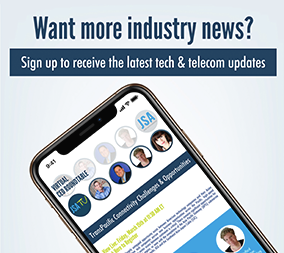 Our clients enjoy ‘insider access’ to the top journalists, bloggers, analysts and thought leaders shaping tech and telecom – as well as critical networking opportunities, including JSA’s own industry networking event, Telecom Exchange (TEX). We also feature client and marketplace news via JSA WalkOuts (new, 3D-like interactive video for lead generation), JSA TV (our video newsroom on YouTube), JSA Radio (our podcast channel on iHeartRadio), Virtual CEO Roundtables (our monthly panel discussions with top industry thought leaders), Tech & Telecom News & Trends (our newsletter) and Tech and Telecom News Now (our industry blog). To learn more about how JSA can elevate your brand, visit http://www.jsa.net.